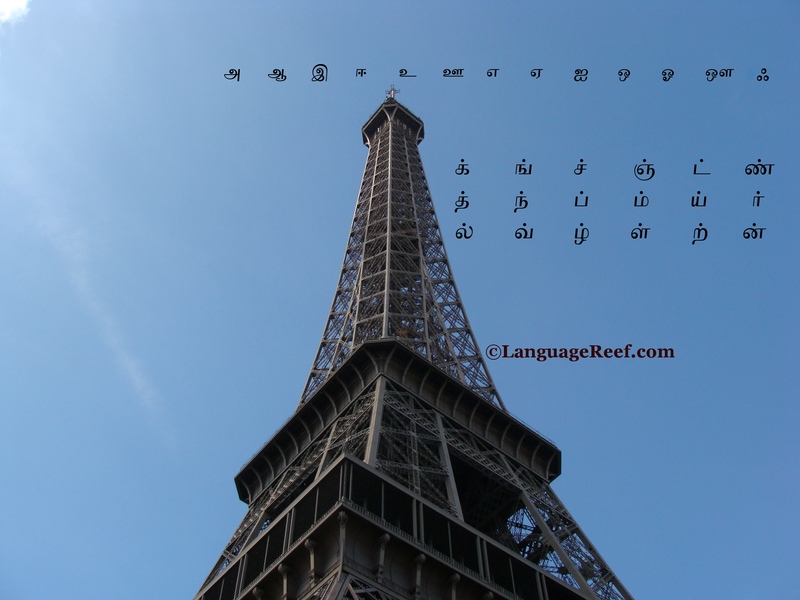 Indian Languages worksheets and other materials download - LanguageReef - Your one stop solution for all your language needs!! In this section you can download worksheets, alphabet charts, vowel, picture dictionary and consonants charts for the following Indian languages namely Assamese, Bengali, Gujarati, Hindi, Malayalam, Kannada, Konkani, Nepali, Oriya, Punjabi, Tamil and Telugu languages. Learning the script of a language is very important. 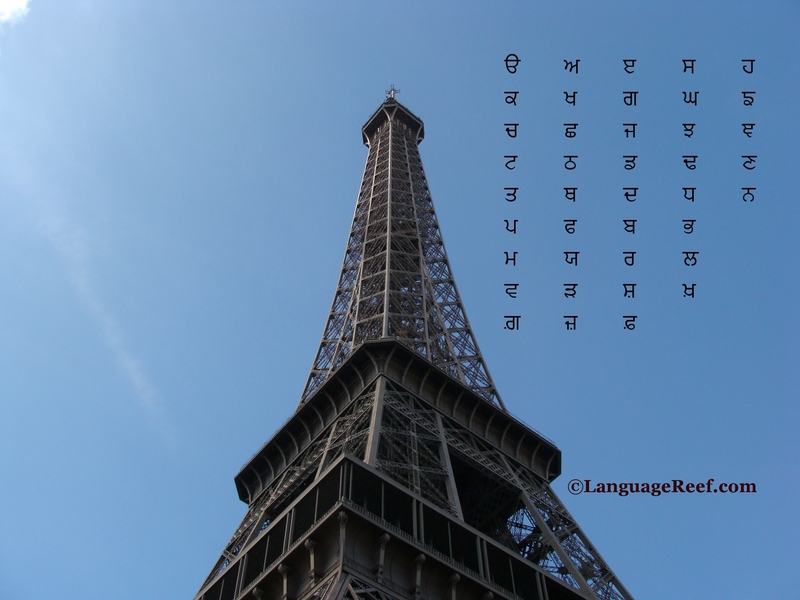 Most of the indian languages are phonetic languages and hence learning to identify the sounds of alphabets and writing them is very important. Also we need to practise the vowel signs. When vowels combine with consonants they take form of a sign which can occur either at the top or bottom, before or after the consonant. So vowels can occur as independent shapes and also as vowel signs. Enjoy learning Indian languages.